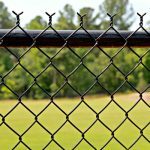 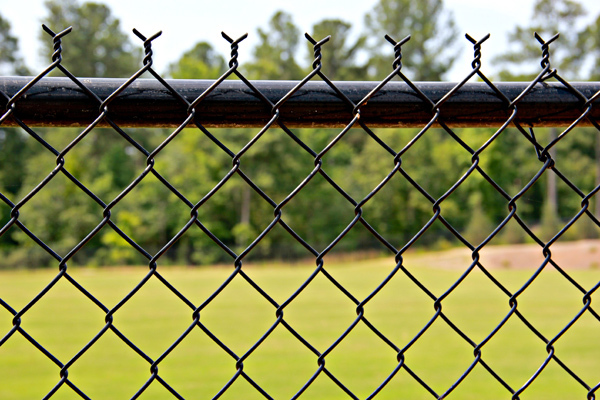 Sometimes called wire netting or hurricane fence, chain link fences are identified by wires that run vertically and bend into a zig-zag pattern. 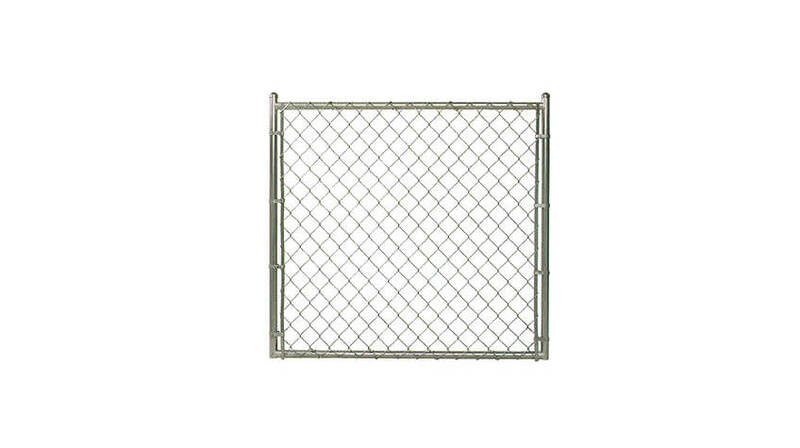 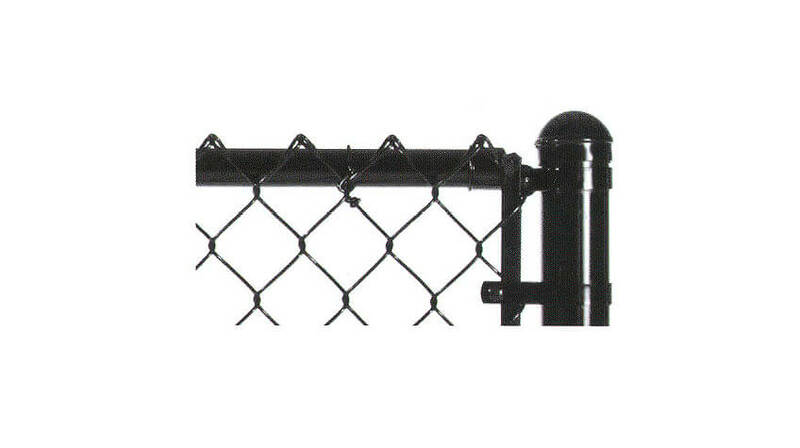 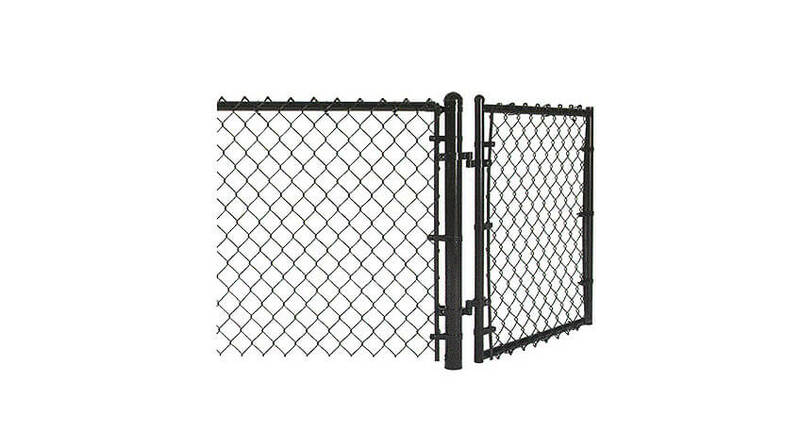 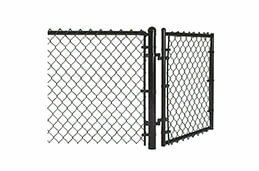 This forms the characteristic diamond shape associated with this chain link fencing. 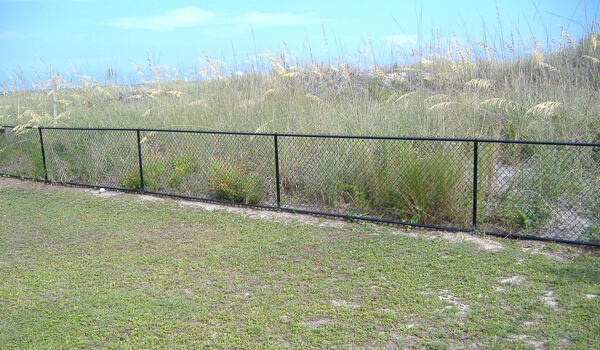 Chain link fencing provides an affordable, secure fence material with maximum visibility for your outdoor space. 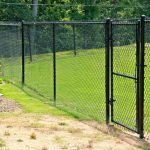 Chain link fencing by Allison Fence is an affordable option for transparent fences, allowing sunlight to permeate your outdoor space. 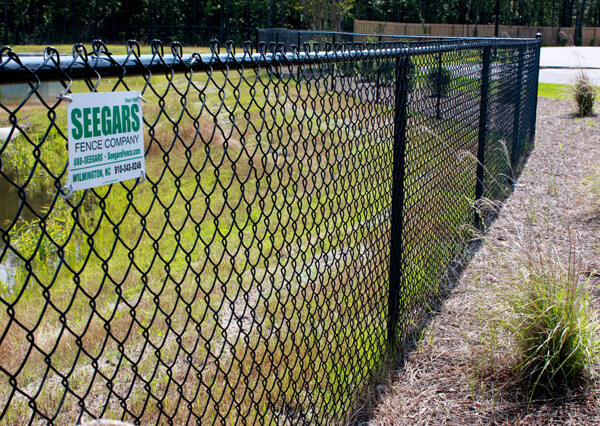 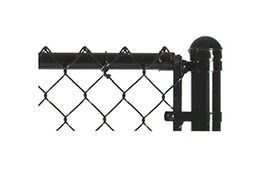 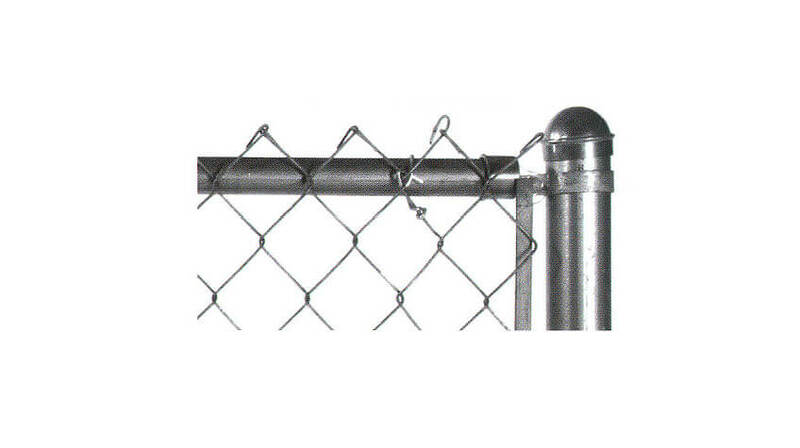 Ranging from 4’ to 12’ in height, chain link fences are incredibly versatile. 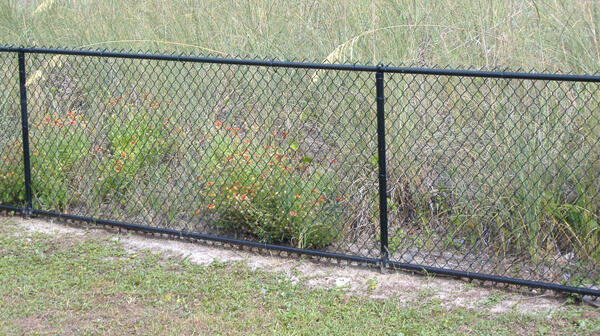 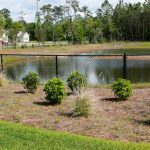 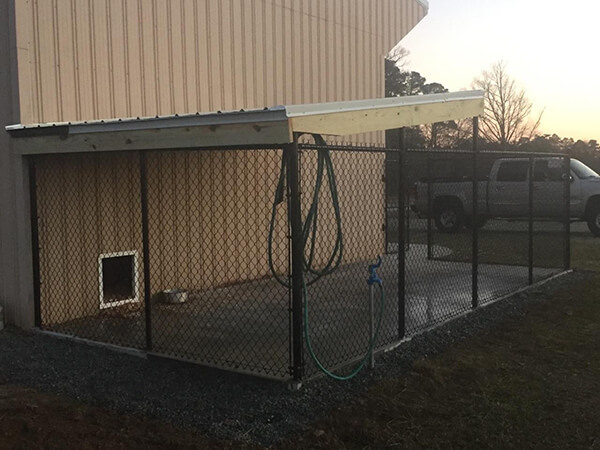 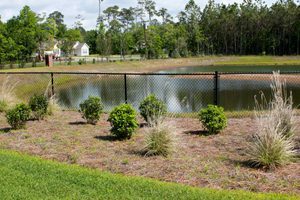 Our chain link fences come in a variety of colors designed to blend into the environment coupled with steel links, posts, and fittings offering the highest level of security. 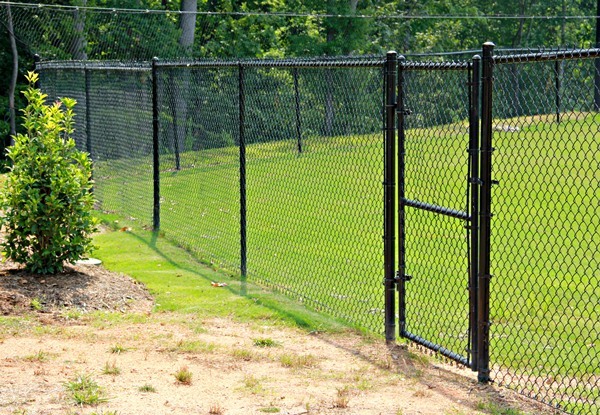 With the right fence from Allison Fence Company you can expect years of protection, privacy and value. 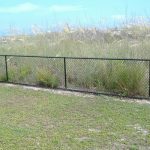 When you work with Allison Fence for your fencing installation needs you’ll receive the look you want with the durability you need! 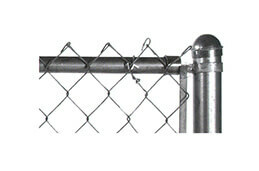 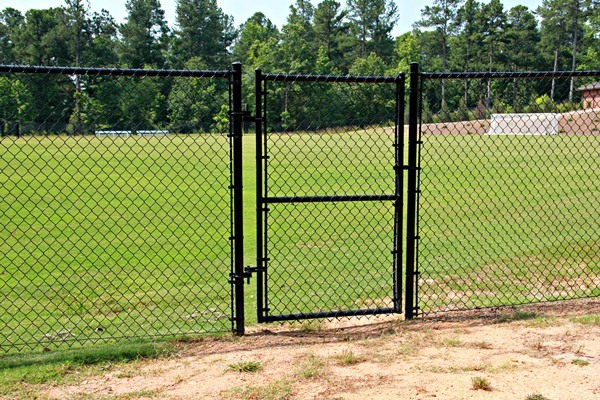 At Allison Fence Company our hard work goes beyond selling a quality product. 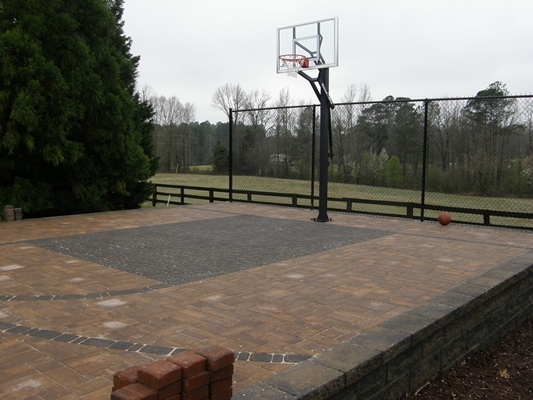 We constantly strive to enhance our customer’s satisfaction with unequaled service. 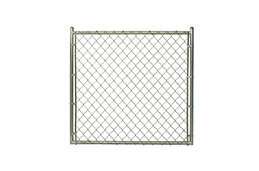 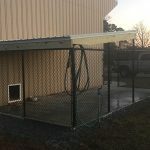 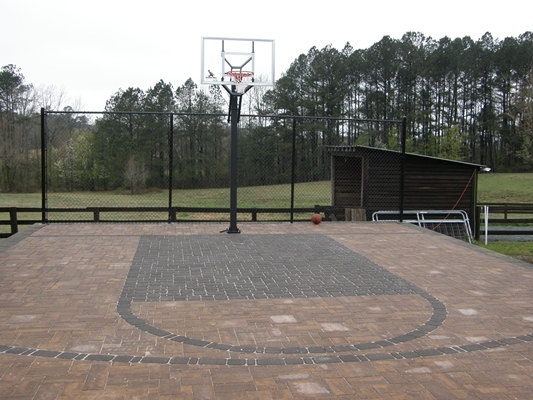 View samples of chain link fences provided by Allison Fence on our gallery. 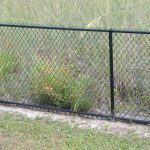 To get started on your own fence contact Allison Fence today, fill out the free service quote request form to the right or visit our office. 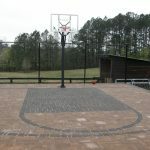 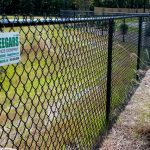 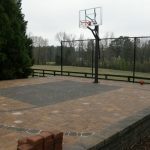 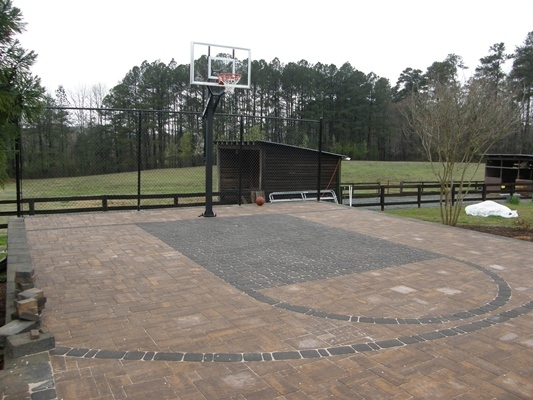 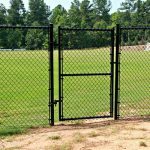 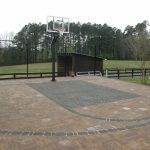 Our full service fencing company offers consulting for residential and commercial clients within and surrounding the greater Charlotte metro area from Shelby, NC to Fort Mill, NC to Indian Trail, NC and beyond.